A 66-year-old Medicine Hat man died earlier this month after becoming infected with the West Nile virus. 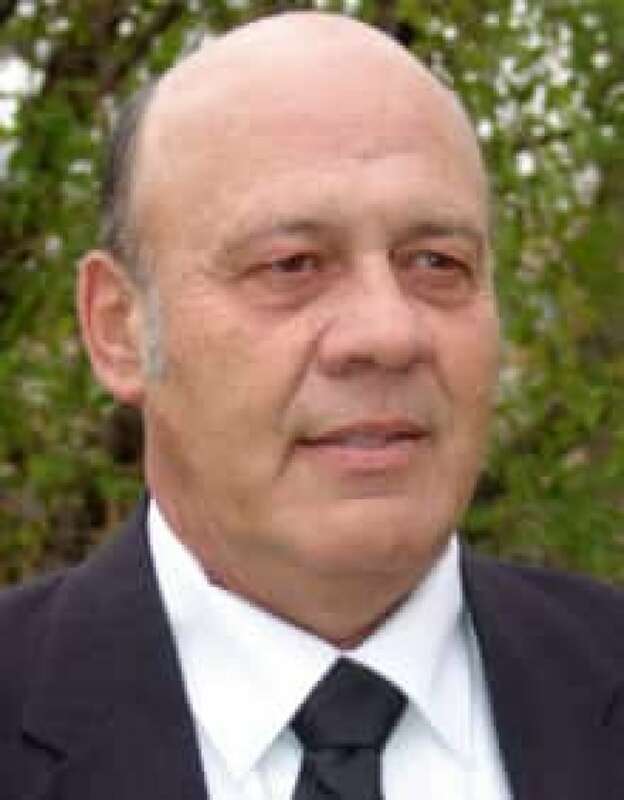 The family of Ron Sept said in his obituary that he passed away "after a brief illness with West Nile virus" on Oct. 4. A funeral service for the devoted husband and father was held on Thursday. Alberta Health Services confirmed Friday it's the first West Nile death since 2007. Of the 10 cases of West Nile reported this year, seven were in the south of the province. "Sadly, as we’ve seen in Alberta this year, West Nile virus infection can cause severe illness and even death," says Dr. Gerry Predy, a senior medical officer of health for the province. After being bitten by a mosquito carrying West Nile, humans can develop non-neurological syndrome — formerly known as West Nile fever — and the more serious neurological syndrome. Those with the non-neurological syndrome may experience fever, chills, nausea, vomiting, fatigue, skin rash, swollen glands and headache. The small number of individuals who do develop the neurological syndrome may experience tremors, drowsiness, confusion, swallowing problems, high fever, unconsciousness, paralysis and even death. More information on the West Nile virus can be found on the provincial website, fightthebite.info.